"Do your best to practice our school motto, 'Esse Quam Videri: To be, rather than to seem.' You may not immediately understand the full impact of your actions but as you move forward in life, it will be important to have positive experiences and relationships to build on." 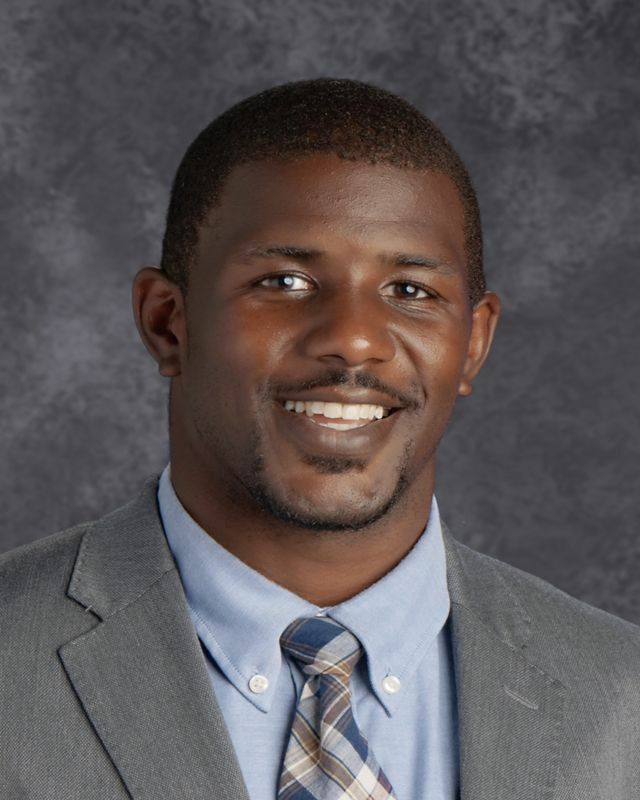 Outside of Boys' Latin, you can find Mr. Gamble on the sideline or mat-side at a football, soccer or wrestling competition with his 9-year-old son and one-year-old daughter. "My wife and I love the competitive community youth sports provides children and families," he says. Four years ago, Mr. Gamble took on the ultimate challenge of running a local wrestling team, and says it's amazing to have so much fun with his family, while making such a huge impact in the lives of other families.